Miro Yaghi is a seasoned, experienced leader holding a Masters degree in industrial Engineering (M. Eng), a Masters in business administration (MBA) and a certified accountant CPA. Throughout his career he built up an impressive track record. As such he has occupied strategic positions and leading roles in companies of international scope active in various industries, notably, aerospace, railways, banking, and in the manufacturing and distribution sectors. He is recognized by his peers as being results oriented and a strategic leader for business development and for optimizing business execution. Miro will invest his skills, energy and leadership in order to lead and accelerate the growth of Termaco. Gilles started his career as a plant engineer with Tilco International in 1989. He rapidly established his reputation as a specialist in technology improvements for plant equipment. 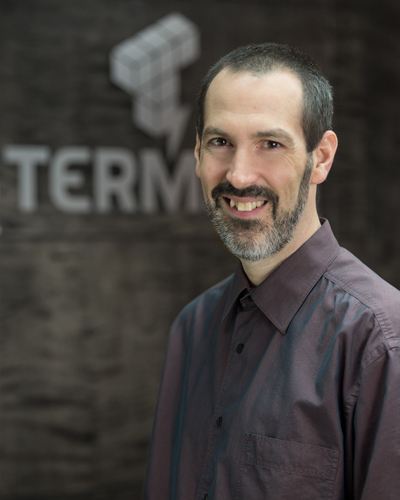 He joined Termaco in 1995 as engineering manager, where he introduced, amongst other improvements, the use of finite element analysis (FEA) software to help in the development of an expertise in seismic analyses. He subsequently assumed the position of vice president –operations. Gilles has assembled a team of experts focused on technological innovation to work on the development of plant equipment that redefines current industry manufacturing processes. His resourcefulness and vast experience in automation design, manufacturing and engineering have led to his recognition by his peers as an outstanding industry contributor in terms of innovation and the optimization of operational procedures. 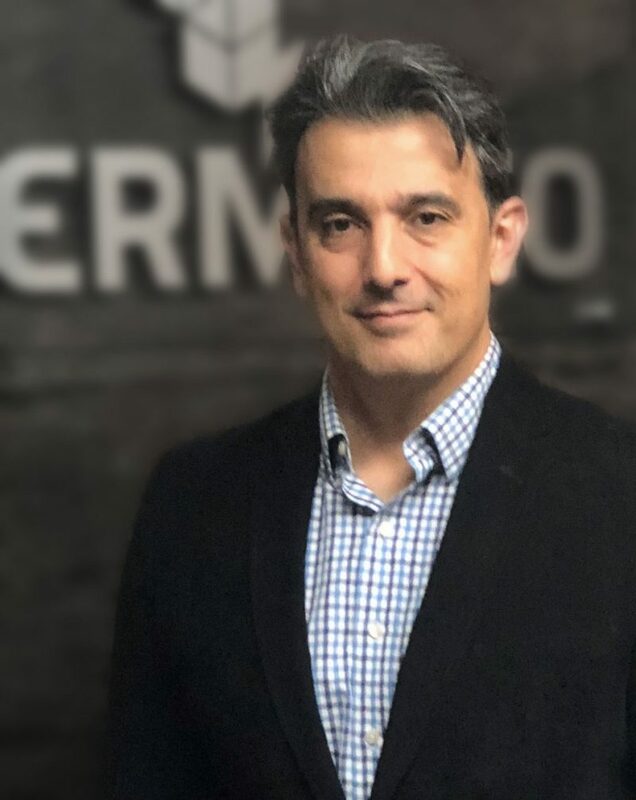 Mathieu joined Termaco as Purchasing manager in 2006 following his years as Purchasing and Logistics coordinator with Emballage Rouville (GELPAC). An efficient manager with an innate flair for the perfect deal, he builds rewarding business partnerships and maintains win-win relationships with key suppliers. Mathieu’s leadership is reflected through his commitment, his enthusiasm, ethics and loyalty. 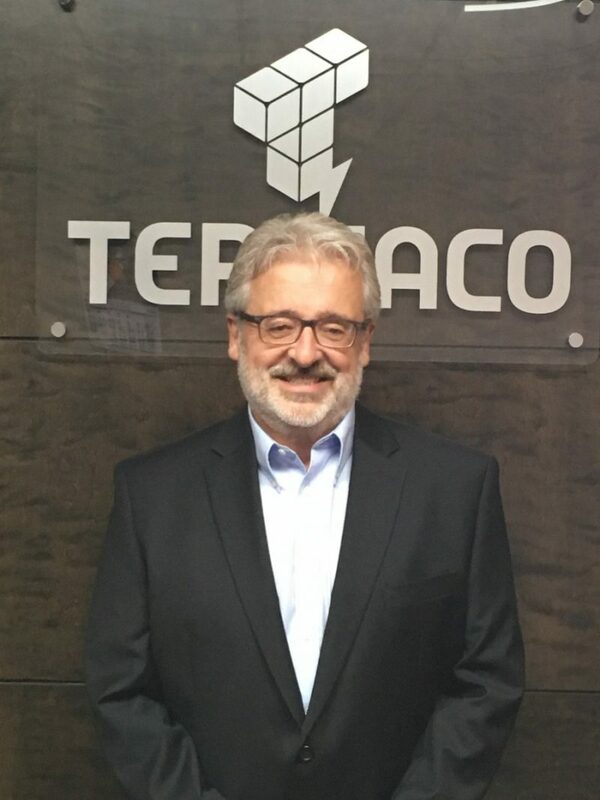 His extensive network of contacts covering both the United States and Canada underlines Termaco’s key role in the metal transformation industry. 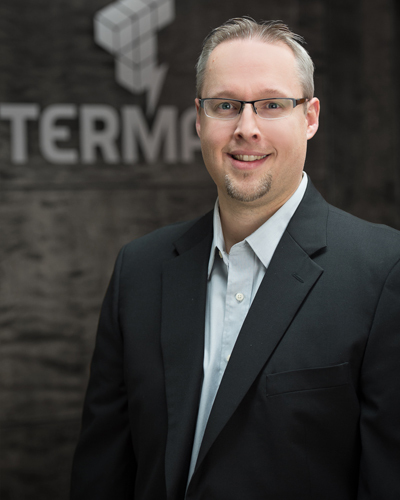 A graduate of l’Université de Sherbrooke with a bachelor’s degree in Business Administration, he is an expert in the field of supply chain management. Mr. Beaulne has over 25 years of experience in senior management positions with major manufacturing companies in Quebec, the United States and Europe. He has built on leadership, innovation, communication and teamwork to optimize company performances and increase productivity. He worked as General Manager and Vice President in large companies. He began his career in major companies. A former planner with ABB and plant manager with Coppex Power, Alain has been the Engineering and Quality manager at Termaco since 2015. He enjoys a solid track record in the fields of quality assurance, process control and upgrades and operations management. His peers recognize him for his outstanding leadership and his ability to boost the synergy between the members of multidisciplinary teams. Alain is an experienced manager that fosters the development of his staff and nurtures teamwork. He holds a bachelor’s degree in aeronautics mechanical engineering from l’Université de Sherbrooke. Following stints in small, medium and large organizations, Carl has been plying his trade at Termaco for over 15 years. Having assumed the positions of Product development engineer and Engineering manager over the past decade, he is now R & D manager, responsible for the design of each new product. 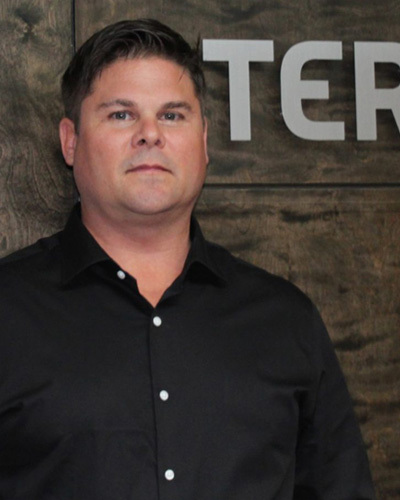 A staunch believer in the value of incorporating efficiency in each design, he strives daily to develop products that help clients and Termaco attain their business objectives. One of Carl’s strong points is his ability to identify and enhance the strengths of each member of his team as well as those of his colleagues while sustaining a positive team spirit in the on-going process of maintaining ever-higher quality and efficiency standards. A graduate of the Université du Québec à Chicoutimi, he holds a bachelor’s degree in Engineering. He stands out by his critical sense, his analytical abilities, his deep-seated technical and conceptual experience, his thoroughness, his patience, his dedication and his meaningful relationships with one and all. Over the years, he has developed valuable expertise in the management of simultaneous projects, the management of personnel as well as in the fields of industrial design and processes. 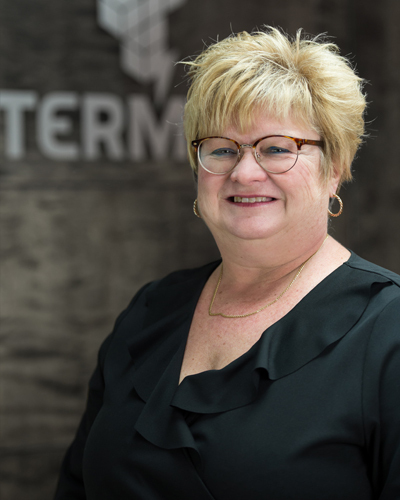 Suzanne started her career as a costing accountant with Westinghouse before joining Termaco and climbing the corporate ladder to reach the position of Controller in 1987. Actively involved in the growth of the company, she helped create the current structure of the Finance department. A strong pillar of the company, Suzanne masters all the relevant accounting practices. She is recognized as a true team player across all the departments. A results-oriented individual with a keen sense of duty, Suzanne applies exceptional rigor in all facets of her work. She studied Business Administration at the Université du Québec à Montréal (UQAM). Mrs. Bourdon has more than 15 years of experience in human resources and payroll service. She holds a college degree in Social Science (psychology) and a certificate in accounting from the University of Quebec in Montreal. Her active listening paired with her relational skills facilitates the communications with the employees. She holds the position of Human Resources Partner and Work Relations. James has invested more than 15 years in the Stationary Reserve Power Industry as Sales manager and Business Development manager for key companies in the field. 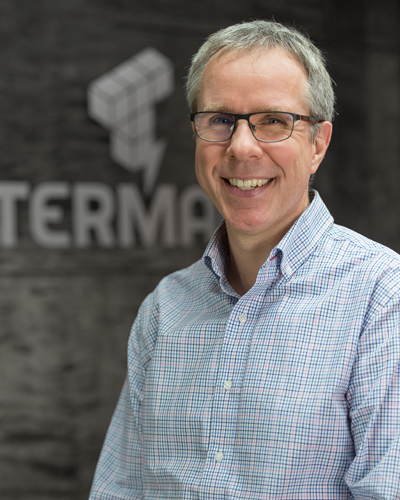 Having become the youngest National Sales Manager in the history of Power Battery, he now joins Termaco in order to drive our industry leading technology ever forward and strengthen our leadership position. 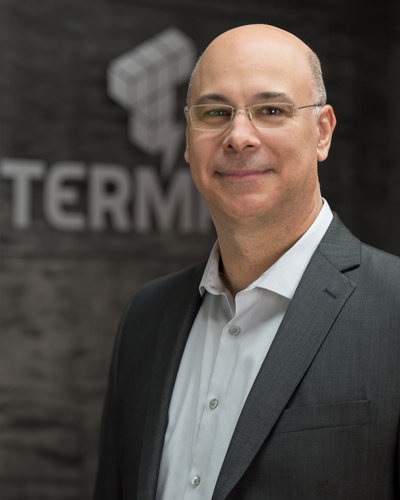 His network of key industry players and the understanding of their needs is one of James’s driving assets to propel the growth of Termaco. He is recognized by his peers as being a trusted solution provider and having an innate understanding of their needs and the flexibility to cater to their specific requirements. 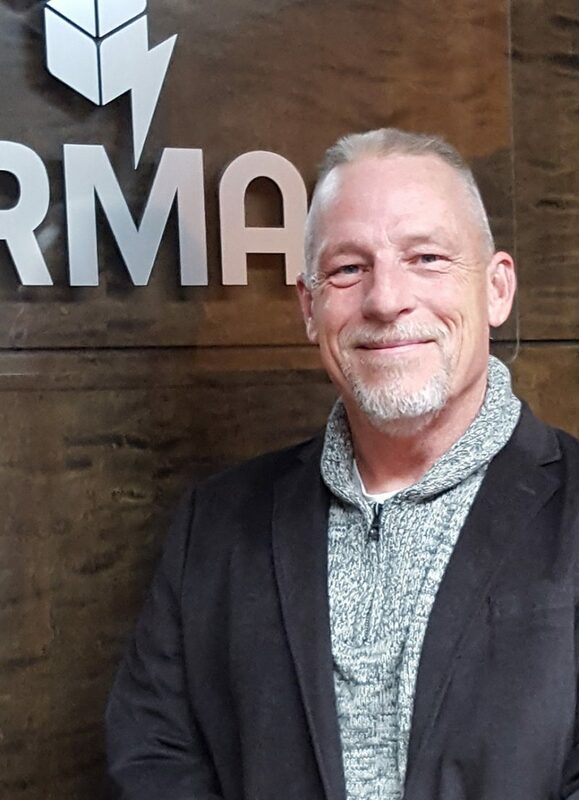 James’ breath of experience, while balanced against his strong integrity and innovative ideas, allows him to be a successful business partner for many. Beginning in the early 1980’s with the Penske Tank Corporation as a ASME certified code welder, Mr. Haffly became one of the youngest members of the company’s management team at the age of 23. For 13 years, he honed his skills in the pressure vessels trade focusing on quality, customer support, operations management and logistics. With the prior knowledge, expertise and mentoring he received at Penske, Thomas moved on to Amer Industrial Technologies where, as Plant Manager, he deepened his knowledge of ASME welding, fabrication, design support and quality control. Specializing in pressure vessels, tanks and heat exchangers for both nuclear and non-nuclear process applications, he worked on such complex projects as the MCO (Multi Canister Over pack) project at the US Department of Energy’s Hanford Nuclear Reservation. Thomas is recognized in the industry by his direct reports and peers for his keen eye in quality of product, team building skills and mentoring. 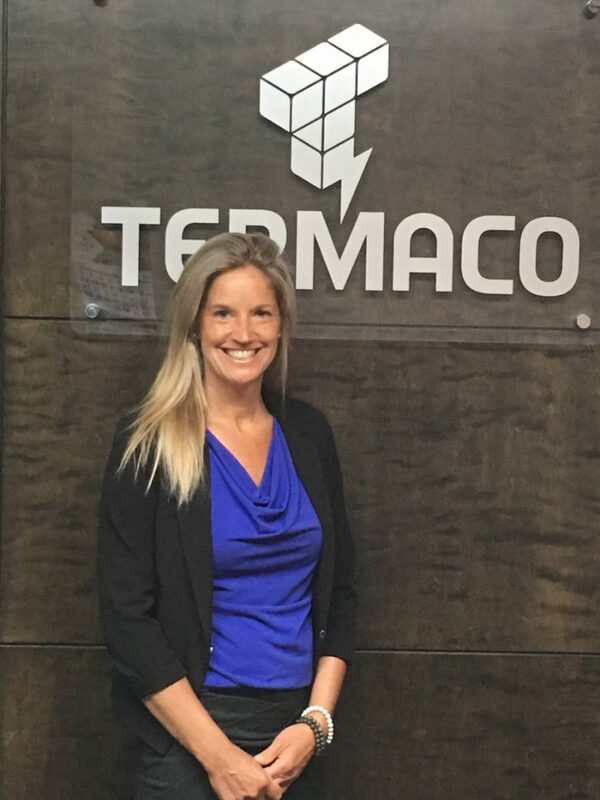 In 2012, Thomas came on board with the Termaco team, proudly representing Termaco’s interests in the US market at the Reading Pennsylvania facility.